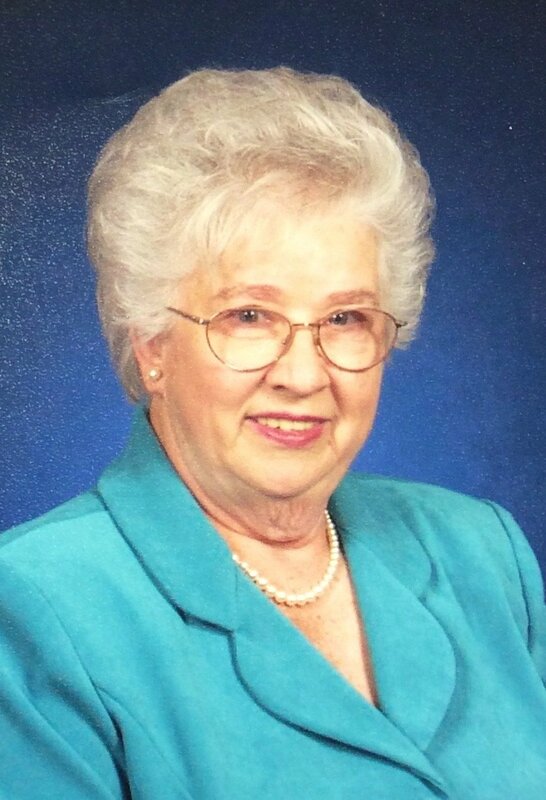 Mary Myrtle Moore Morse, 86, was born on March 12, 1931 in Oxford, MS and went to be with her Lord and Savior on March 20, 2017 after a battle with Alzheimer’s disease and two rounds with cancer. She was a member of Gracewood Baptist Church. Mrs. Morse worked as a cafeteria lady in her children’s school and later, in retail at Lowenstein’s and Sears, but mostly, she was a loving wife and mother. She loved Spring time, so how appropriate that God took her home on the first day of spring. She loved to garden, enjoying both her vegetable and flower gardens. She was preceded in death by her husband of 68 years, James Bostick Morse; her parents; two brothers, Jimmy Moore and Dee Moore; and two sisters, Nellie Corrigan and Bessie Rayburn. She is survived by her children, Linda Morse Tosh (Pat) and Jimmy Randall Morse (Chris); three grandchildren, Wes Davis, Kimberly Lane, Laura Huston; and six great grandchildren, Kali Davis, Zachary Davis, Emma Lane, Grant Davis, Brooks Davis, and Jackson Lane; a brother, Alex Moore; and a sister, Patricia Wilson. Visitation will be Friday, March 24, from 2 -3 PM with the service at 3 PM. The celebration of her life will take place at Gracewood Baptist Church, 8551 Getwell Rd., Southaven, MS 38672. Burial will be at Twin Oaks Memorial Gardens in Southaven. The family requests that any memorials be sent to St. Jude Children’s Hospital or Gracewood Baptist Church. The family wants to say a special thank you to Annette for your love and care. friend and I want you to know that you and your family are in my thoughts and prayers!! Love you, sweet friend! !